Discover the TRUTH ABOUT THE Liberal Party of Canada . The Liberal party has a history of fiscal irresponsibility and running large deficits, but this Liberal government has a trend of even breaking major campaign promises. The Liberals now feel that the status quo will do just fine since they’re in power, the contributions are rolling in and the PM is as photogenic as ever. That can’t hide the truth. T Liberal leader has slid almost as far as his most disgraced opponents. Liberals are losing favour because their policies are for a party that is guaranteed election, but that isn’t the case anymore. Trudeau disregards his promises on ethics and transparency. Justin Trudeau and the Liberal party have been under scrutiny regarding their multiple “cash-for-access” fundraisers. This scandal has shown a complete disregard for Canadian campaign finance laws, while the wealthy and lobbyists continue to erode democracy. Trudeau also promised middle-class tax cuts to be paid for by tax hikes for higher incomes. Such tax changes were promised to be revenue neutral, meaning they would not cost the Canadian public additional tax dollars. 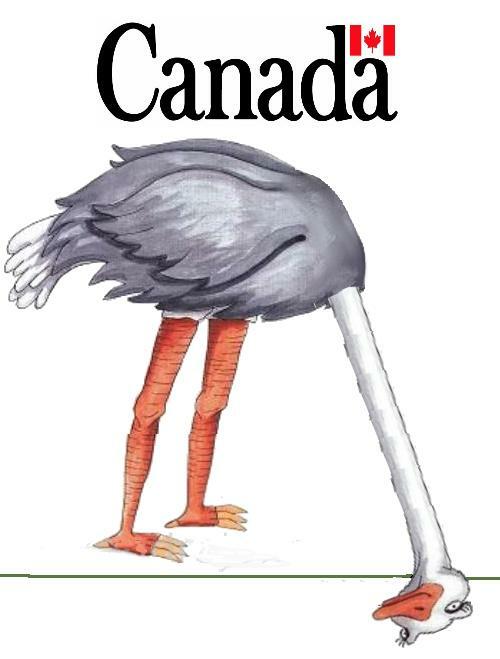 Bill Morneau and the Liberal government again showed their inability to keep their word, as it is now being reported that these tax changes are actually going to leave the government short $1.2 billion. Canada’s prime minister was found guilty of violating four sections of the Conflict of Interest Act governing public office holders, stemming from two 2016 vacations on Bell’s Cay, a private island in the Bahamas owned by the Aga Khan. Like Bill Morneau, Trudeau appears perplexed at the notion he has done anything wrong. While saying he accepts “full responsibility,” he continues to describe his actions as merely seeking private family time. Like Morneau, he accepts he needs to do something, but is unsure why.” Trudeau himself, even while supposedly apologizing Wednesday, continued to downplay the trip by saying “family” — describing his “family vacation” with “family friend” Aga Khan . Even if they were genuinely friends, that’s all the more reason to clear the trip through Canada’s ethics channels. The real question is can the Liberal Party stop being its own worst enemy. Decades of corruption leaves it mark on a brand. It the cycle of federal politic for the past 40 some years. The weird part is nobody learn from it. From Bill Morneau’s numbered company-held French villa to Trudeau’s billionaire holidays, this seems like the first period in Canada’s political history in which the country’s elected leaders aren’t even pretending they live like ordinary Canadians. Funny the Canadian News media did not mention this. Australia, Canada and Japan were unexpectedly blocked by the Russians from attending a diplomatic summit in Vienna last week which laid the groundwork for a possible future UN Security Council resolution, ceasefire and transition government in Syria, blocked from attending a diplomatic summit due to their one sided support of a US vs Russia power play. A proxy state of war between America and Russia now exists. So far, Putin has now outwitted Obama in Syria. Australia has also been critical of Russia’s handling of the MH17 disaster. The former prime minister, Tony Abbott, took a hard line against Russia after the downing of Malaysia Airlines flight MH17 over Ukraine last year, illustrated by his threat to “shirtfront” the Russian president, Vladimir Putin, at the G20 meeting in Brisbane. Australian fighter jets have been carrying out airstrikes against Isis targets in Iraq since late last year. Peter Tesch, a former ambassador to Germany, is to become Australia’s top diplomat in Russia from January. The appointment comes “at a challenging juncture in Russia’s relations with Australia seeks to resolve the conflict in eastern Ukraine and Syria and pursue justice for the victims of MH17”. Syria was excluded from discussing its own status and future. It has still a final say on anything agreed on. The majority of Canadians oppose the government’s plan to resettle 25,000 Syrian refugees as most of them are still Muslims. Why the Islamic wars today? About 1,300 years ago after the death of the Prophet Muhammad, a succession crisis divided Muslims; and the widening schism continues to play out today. The dispute over how to replace Muhammad as the leader of the Muslim world after his death in 632 — and increasingly after the deaths of subsequent leaders — led to competing iterations of the Islamic faith, diverting followers into two major branches — the Sunni and the Shia with doctrinal distinctions created the schism. In History we also did have the non violent Catholics and the Orthodox split. The Islamic split began very early history of Islam. Those pushing for selecting successors as caliph of the Islamic State and as the religious authority only from among the family of Muhammad became known as the Shia, from the Arabic for “the followers of Ali,” a reference to Muhammad’s son-in-law, Ali ibn Abi Talib. Those pushing for a selective process based on seeking the most qualified from the wider tribal context became known as the Sunni, from the Arabic for “people of the tradition.” This was really a political dispute, but that political dispute early on over who should continued over centuries and a theological sectarian split. A study in 2009 by the Pew Research Center says there were more than 1.57 billion Muslims around the world, about 23% of the world’s population. Of those, 10 to 13 percent were Shia and 87-90 percent were Sunni. It is largely where those Shia live that has become important. The majority of Shias (between 68 to 80 percent) live in just four countries: Iran, Pakistan, India and Iraq. In many other countries in the Persian Gulf, Shia remain a minority within Sunni dominated states. That makes theology increasingly also political. The notion of Shia now being the dangerous iteration shifted through fundamentalist Sunni groups such as the Taliban, al Qaeda and the Islamic State of Iraq and the Levant (ISIL, also referred to as ISIS). For a while, exploiting the Sunni-Shia split served the interests of nations controlled by either branch. Saudi Arabia, is also guilty of forcefully exportating it’s Sunni Islamist ideology. The ISIL, Shia-Sunni split is important when the major backers of each branch are dominating influences in the same, sensitive region: Middle East, Iran and Saudi Arabia. The ISIL, Iran and Saudi Arabia has aquired loads of money and are now also able to acquire, and to finance many ISIL recruits. Comments Off on Funny the Canadian News media did not mention this. The western News Media Again Trash Putin and Russia leading their descent into hysteria, inflammatory accusations and recklessness was, is immoral, as usual, by their uncritical “Reporting” and unsubstantiated accusations with Russia’s Vladimir Putin almost instantly convicted by the Western media of being a dangerous terrorist. These accusations preclude any rational discussion where Putin can strike at any place, at any time, and with virtually any weapon.. And the accusations can’t be challenged. The evidence can’t be analyzed or dissected because there literally is none: they just make up the accusation. This is Western journalism often at its Worst and Filled with Falsehoods . That tactic continues to be the staple approach of how major US and British media outlets “report,” especially in the national security area. It’s pure stenography of the worst kind:You know, bad fiction! Do ponder how as to how dumb someone even really has to be at this point to read these unsubstantiated accusations, made with zero evidence, and next to even accept it as true even by questioning none of it. What kind of really dumb person would read evidence-free accusations of any sort from the government officials – designed to smear someone they hate – and believe them? Their “journalism” is as shoddy and unreliable as it gets. Worse, it’s key accusations depend on retraction-level lies. Western journalists” often do print outright fabrication in order to support their key point: that Putin and Russia are bad, is all just “irresponsible” Journalism and they had added a dose of sensationalism and then baked it with demonstrable lies. Made for the really Dumb people not surprising, and really grotesque, and it shows how many people (including other journalists) continue to be so plagued by some combination of this stupidity and gullibility, so that no matter how many times a lie is revealed, they still do keep falling for it. If some journalists repeats it I guess it must be true when it is still not. That’s for a start is very indicative of the standard of Western “journalism” of multiple other falsehoods, and all sorts of shoddy journalistic practices, and remains thus far unchanged. Bell Canada Slapped With $1M Fine For Faking App Reviews. Canada’s Competition Bureau is imposing an a $1.25 million fine on crooked Bell Canada for posting online reviews of its products and services. The posts were made by the company’s own employees who did not disclose their relation with the company. Bell employees encouraged by the company to post good reviews and give five star ratings to the MyBell Mobile and Virgin My Account apps. Cogeco also still opposes revised Bell-Astral deal, saying it’s not good for consumers. “Canadian consumers of television entertainment can only expect rising costs for their viewing options on fixed and mobile platforms, more forced packaging of BCE services and less choice in the selection of services they actually wish to use,” the company said in a news release. One sided contracts are illegal as any contract is illegal when it is either contrary to a statute or is contrary to public policy. and all illegal contracts are not enforceable. 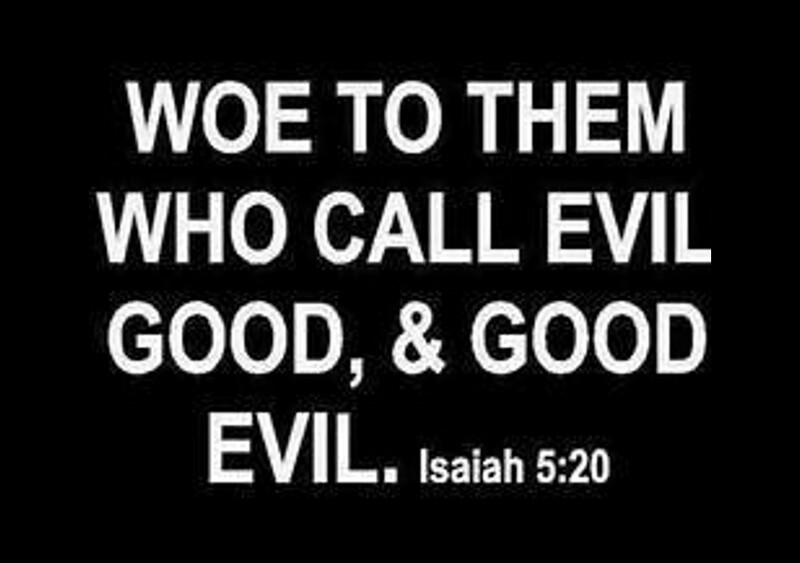 Thus if you enter into an agreement with another person and you know or have reason to suspect the bargain has some taint of illegality or immorality merely don’t take the risk and exposit it to all. It is clear the rich do continually get richer by satisfying their immoral greed by drastically creaming off profits, and not fulfilling their promised responsibility by investment in adequate Customers services. 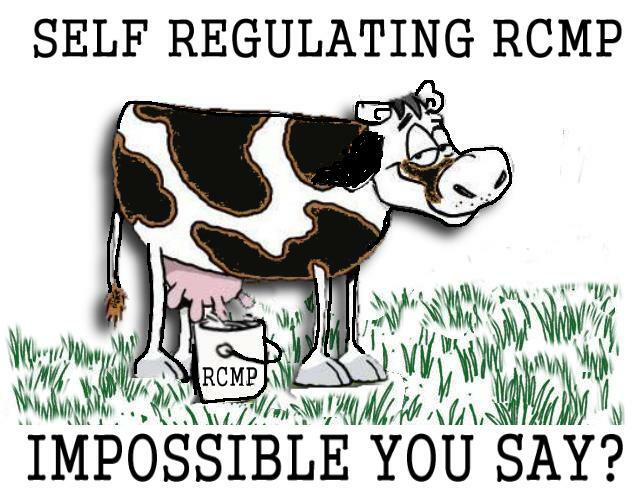 It seems obvious in all retrospect that self regulation does not work where the main motive is monetary profit. Also these Profits do leave the country, that’s the problem! They tend rather to go off to tax havens and we don’t see their further benefits. The past privatisation of any of our basic essential service needs, such as telecommunication and also Medicare, in order to provide profits for a few was and is always foolish, destructive approach. We must not tolerate any further citizen suffering caused by selfish profits, and it is time to bring back all of the basic utilities and essential services back into democratic control, and to renationalise them. it’s time all of the essential services, water, energy, rail, airlines and communications were all taken back into public ownership without any recompense to those who hold the shares. They have already taken more than enough in profits and dividends. Rogers, one of the largest telecom companies in the country, has found a way to block our access to affordable mobile services. We’re now looking at a future where just three mobile telecom giants could control a monopoly of the Internet and phones services, holding back progress and innovation. This is totally unacceptable. 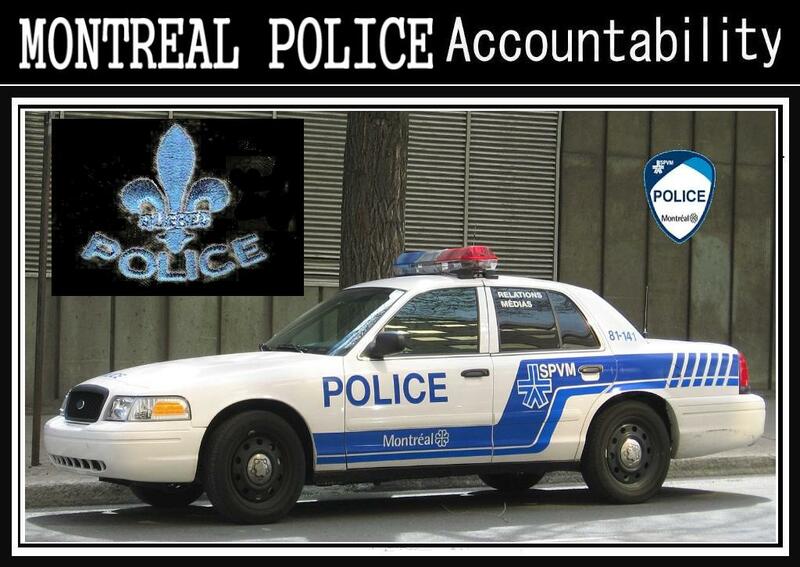 So Now still who really protects the ordinary Canadian citizens from the too often bad, immoral firms in reality, now holding the much too many crooked firms to accountability and next falsely if there is any justice it takes years to do so.. and for decades or not much good tends to happen next anyway.. as “We Have a Coin-Operated Government” Now you would think that our public and civil servants, politicians would by now know how to deal with all of these crooks without me having to tell them and all about it still. 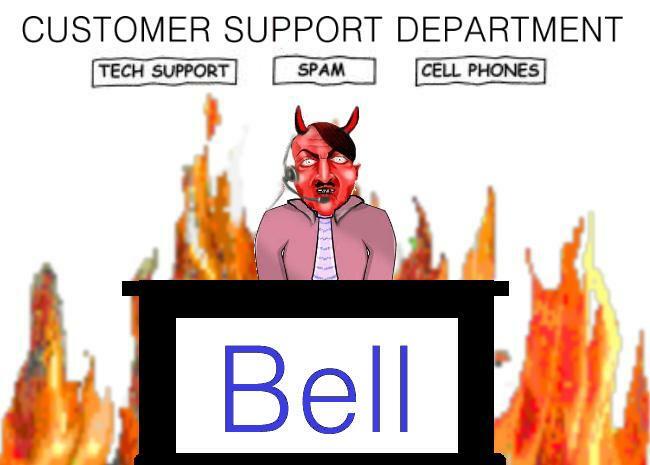 Bell, Shaw and Rogers still can’t seem to provide good customer services! why? 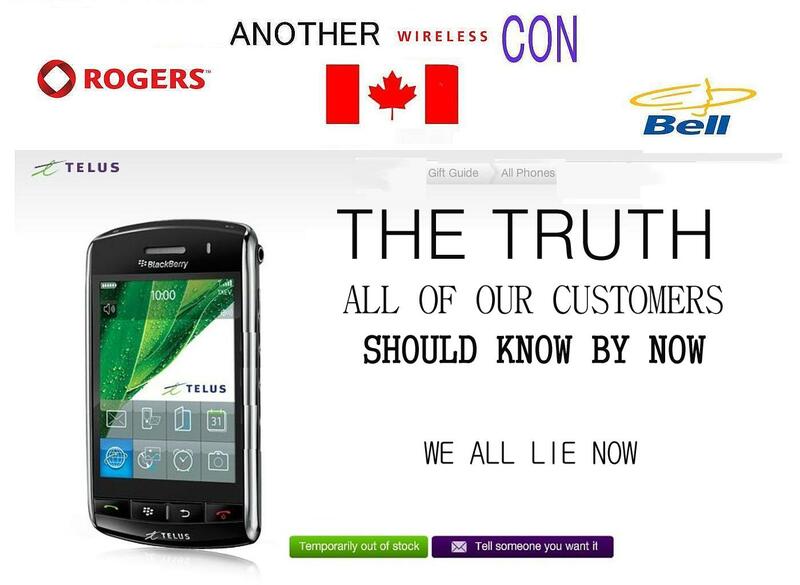 It is basicaly cause they still do not care for the customers as they still are too greedy soley for the customer’s money..
“Bell, Virgin and Solo had 31.5 per cent of complaints, compared to 34.3 per cent for Rogers, Fido and ChatR, and 13 per cent for Telus and Koodo. Billing accounted for a 51 per cent of issues raised by clients: bills for services they didn’t request; bills at a higher rate than quoted; being billed twice for the same services; and being billed for wireless service after their devices were lost, stolen or taken in for repair. In 231 complaints, customers found that disputes with a telecom provider ended up on their credit reports. 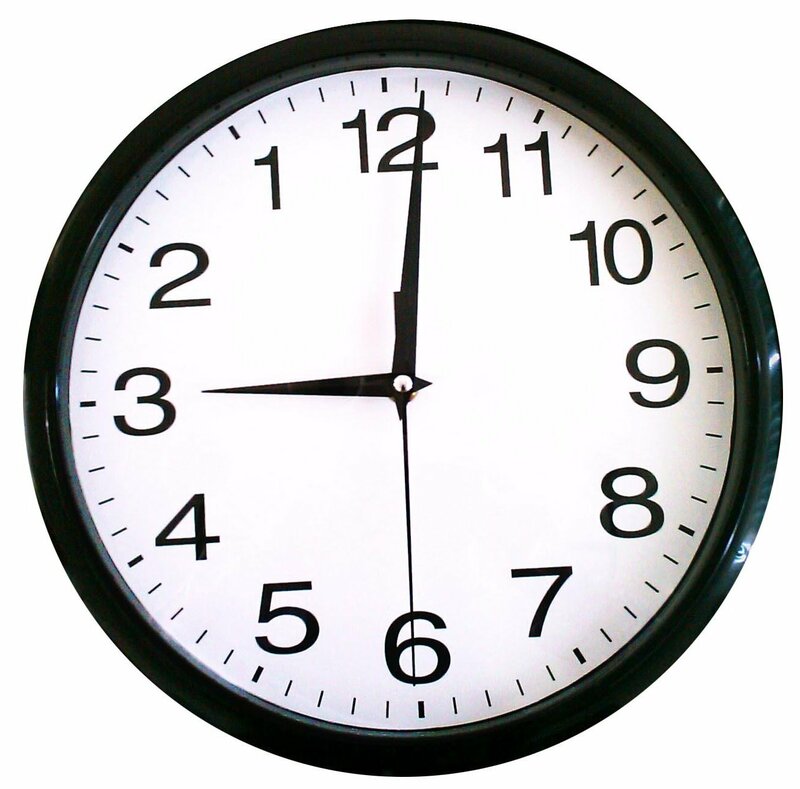 This can often result in last-minute denial of a mortgage, loan or credit card application. Comments Off on Bell, Shaw and Rogers still can’t seem to provide good customer services! why?